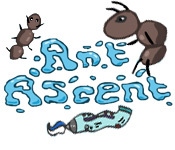 Help the little Ant on his Ascent in this fun and exciting Action/Arcade game. 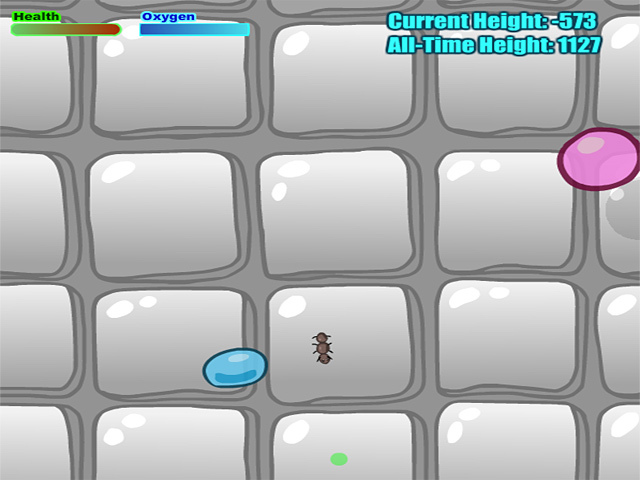 Avoid the obstacles and reach the top!Help the little Ant on his Ascent!Help the little Ant on his Ascent in this fun and exciting Action/Arcade game. 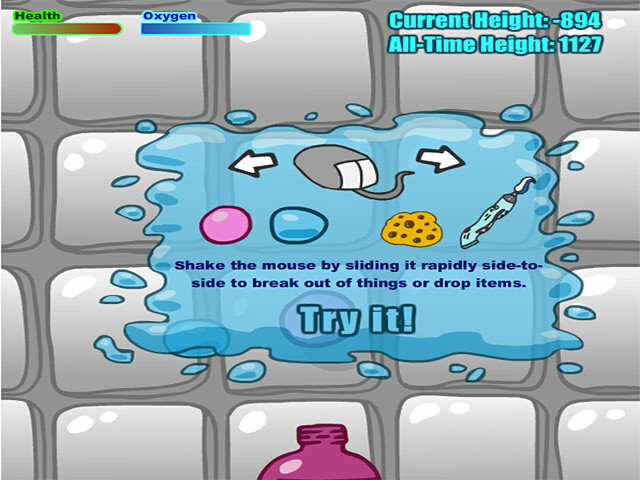 Avoid the obstacles and reach the top!